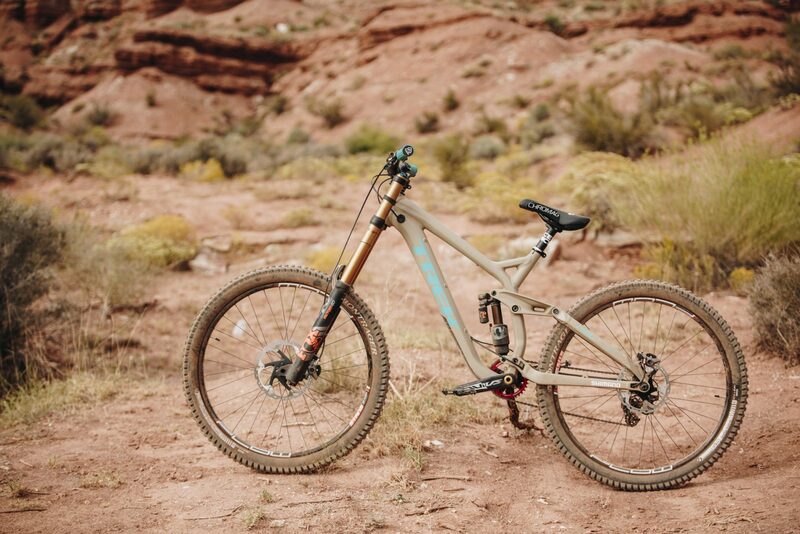 As we get closer and closer to Rampage, we’ve been going through a series of quick lowdowns from a handful of riders – both vets and newcomers alike. Last week we chatted with Tyler McCaul and new guy/Virgin, Utah local Ethan Nell. This week we caught up with best trick winner Carson Storch and another local newcomer – Reed Boggs. Although he’s been crushing it for a couple years now, Reed made waves when he won Whip Offs at Crankworx New Zealand this year with his boosty style. 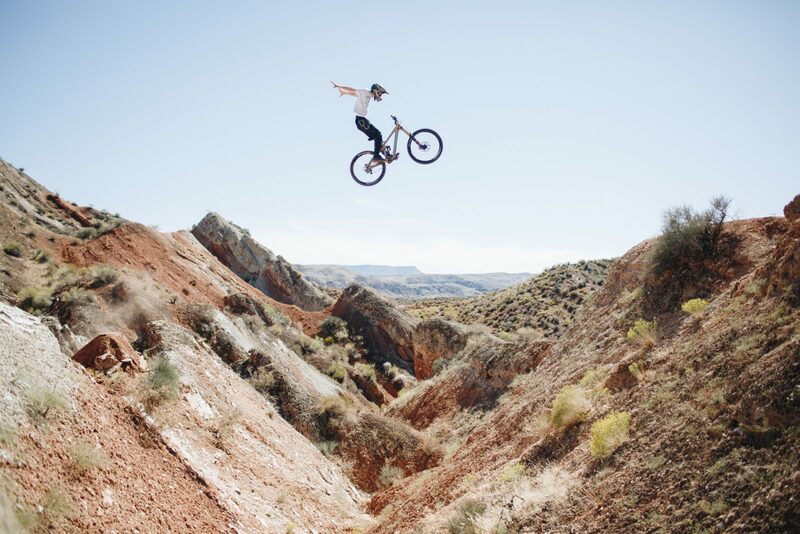 Although as an East Coast native, Reed isn’t from Utah, he’s been living right near the Red Bull Rampage site for a couple of years now. Reed: No major changes. Although max tokens in my rear shock to make it stiff as possible and super slow rebound! Reed: Yes. I wear more upper body protection while riding out here as well as a shoulder brace. Been dealing with shoulder issues all year. MTB-Mag: Do you have a line picked out or have anything in mind? Planning on teaming up with anyone in particular? Reed: I have an idea of where I want to go. It’s tough when everyone has their line already. Us new guys coming into a zone that’s already established is going to be a lot of work while the other guys are chilling. Reed: My biggest concern is the weather. Living here in southern Utah, I know how the weather is so unpredictable. Hoping the stars align and we have perfect conditions to put on a good show! Reed: Nothing too specific but I want to have a lot of flips & spins. I want to use most of the mountain without encroaching previous lines. Hopefully have one big sender in there for the crowd!